Norwegian Folk Art by Lynn and David | Lanesboro Local, Inc.
Norwegian Folk Art inspired by “everything that is Norwegian” but hand crafted in Lanesboro. Lynn and David enjoy taking classes at Folk Schools that teach Norwegian Folk Art traditions and use authentic materials. In anticipation of Ibsen Festival and Syttende Mai Lynn has designed lefse sticks decorated with svidekor (Norwegian wood burning) or as she likes to say “lefse sticks with a twist!” Also, in bright and cheery colors Lynn flat plane carved wooden hearts to share with special loved ones in your life. David and Lynn will have a Norwegian Folk Art Display at Lanesboro Local this spring featuring the following: birch bark boxes, Norwegian knives, ale bowls and drinking cups, Scandinavian flat plane figure carving and more. This web page has been made possible by the financial support of the Southern Minnesota Initiative Foundation. 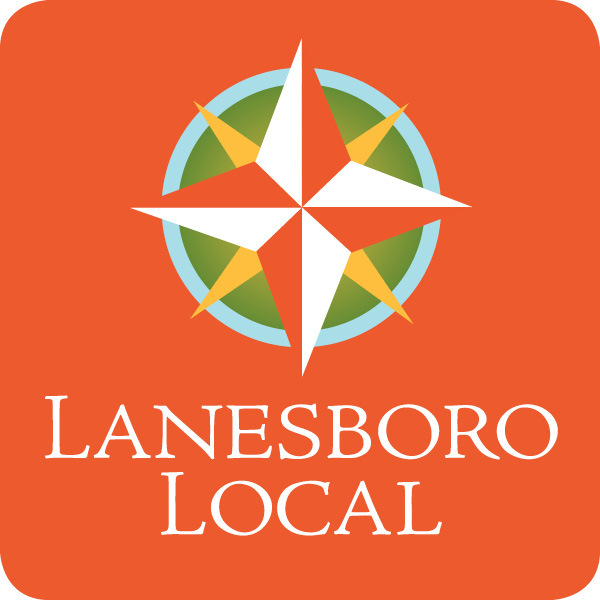 Copyright © 2014 Lanesboro Local, Inc. All rights reserved.